It's Not Work, It's Gardening! 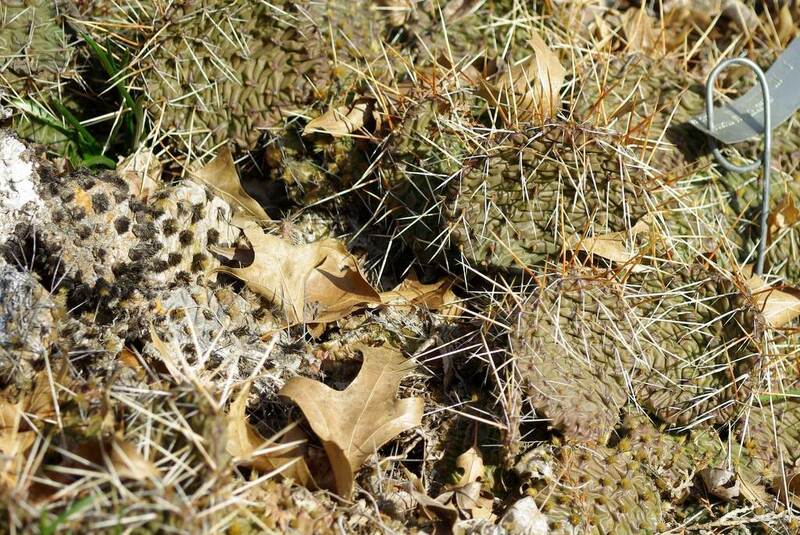 : Spiny, prickly, cold-hardy -- these grow here! 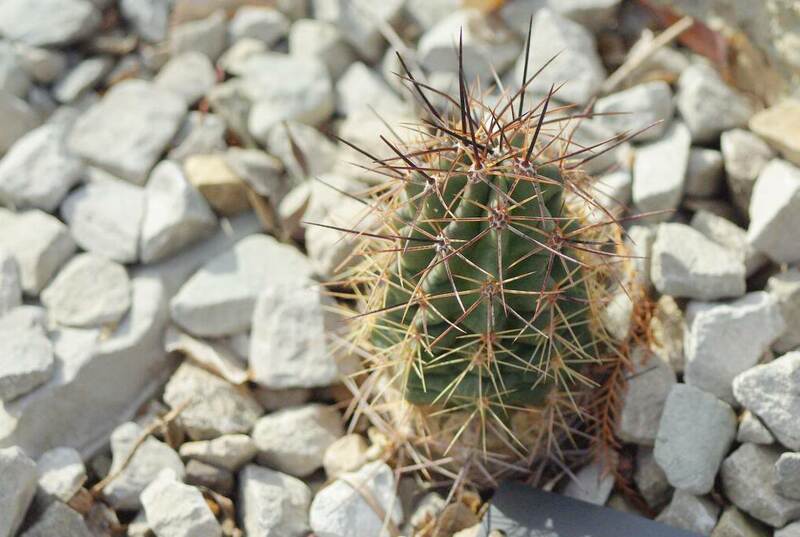 Not those wimpy "keep me in a greenhouse because I can't bear even a light frost" cactus either -- these are cold-hardy species, able to withstand our St. Louis zone 6 winters (except for this winter, which was a mild zone 8 one). 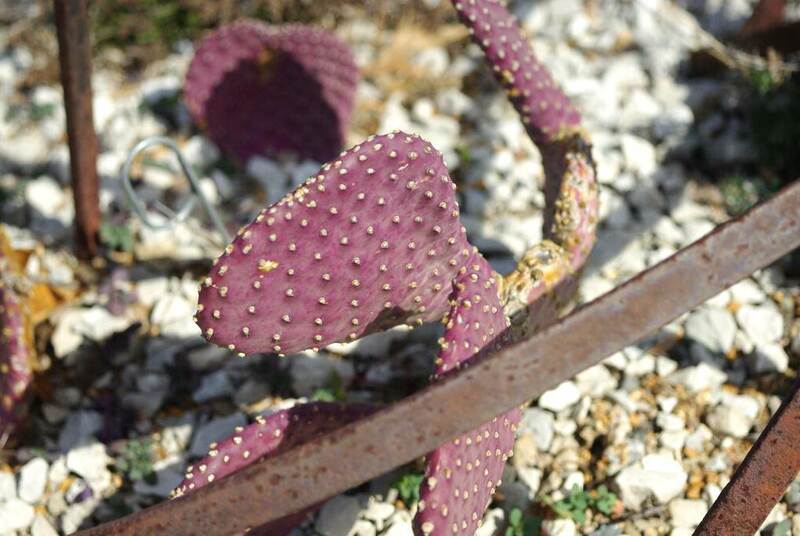 We'll start out with some Opuntia, or "prickly pear" cactus. I knew that there are many cold-hardy varieties of this -- one of my neighbors even has some growing in their front yard. I also knew not to expect anything too photogenic, as the cold-hardy prickly pears look pretty terrible in the middle of winter -- they shrivel up as part of their protection from the low temperatures. It's purple! And not shriveled! This is a huge patch compared to the others! The pads are just packed together! I'm going to have to add one of those to my garden this year! I'm not sure how well this does here, as this one was pretty small -- maybe 9" across. Anybody know how old that might make it? 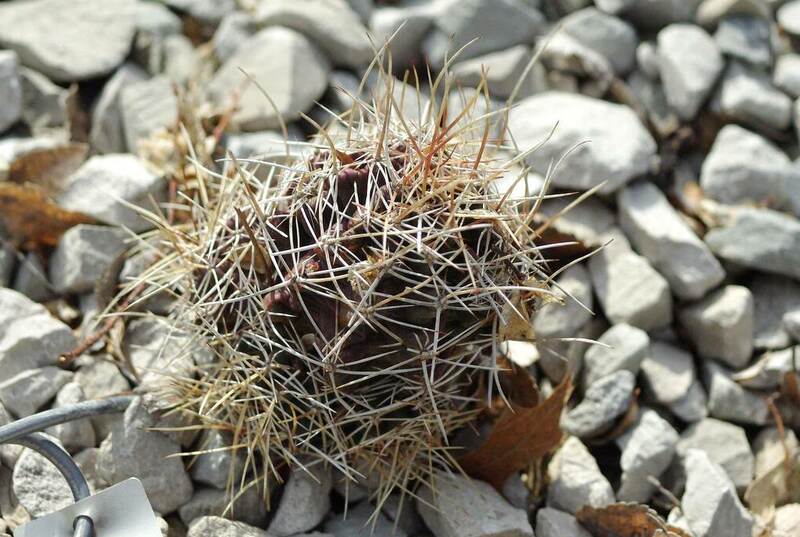 The key to keeping many of these alive in wetter climates is drainage I've read -- they can handle the temperatures but not the wet winter soils. 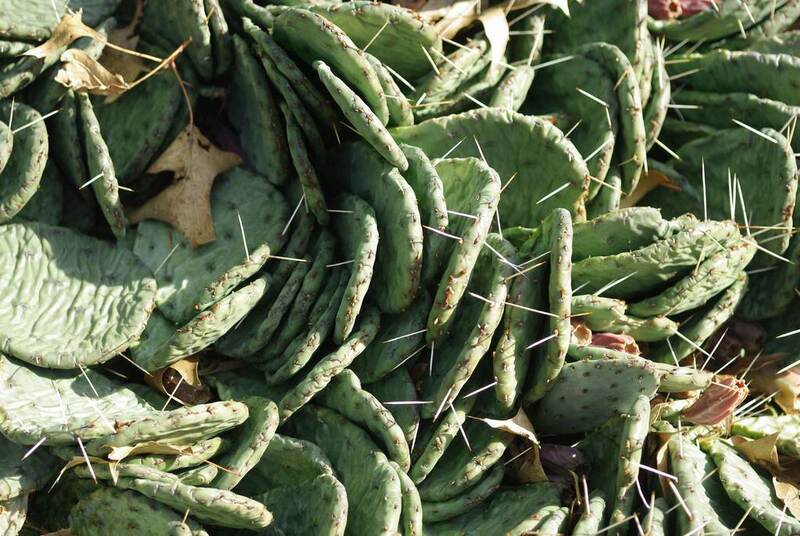 Although the Yuccas around here are growing in a heavy clay soil, and my neighbor's prickly pears too. They are obviously more tolerant of wet soils than other species. I expect these probably shrink a bit during winter too, so I'll have to come back in the summer and see how they compare. 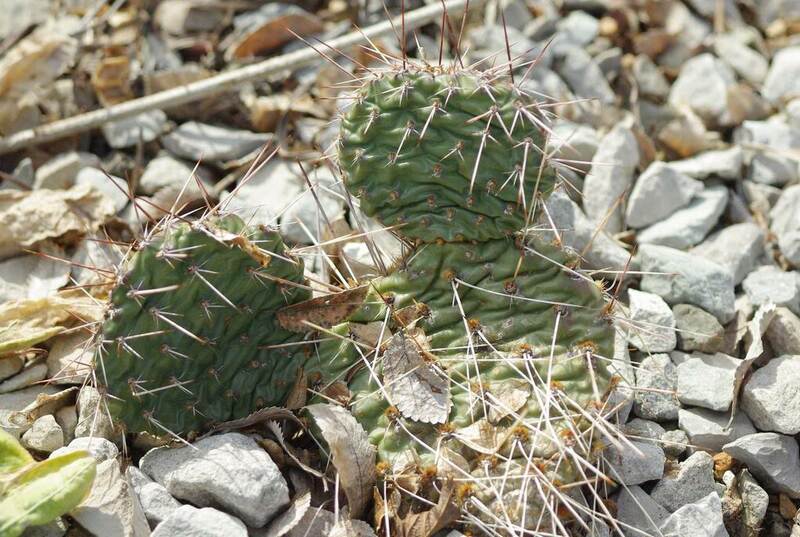 I know that cold-hardy cactus typically don't get anywhere as big as the warm-climate ones, but these seem really small. Anybody know how old they are, and if they'll get much bigger than this? 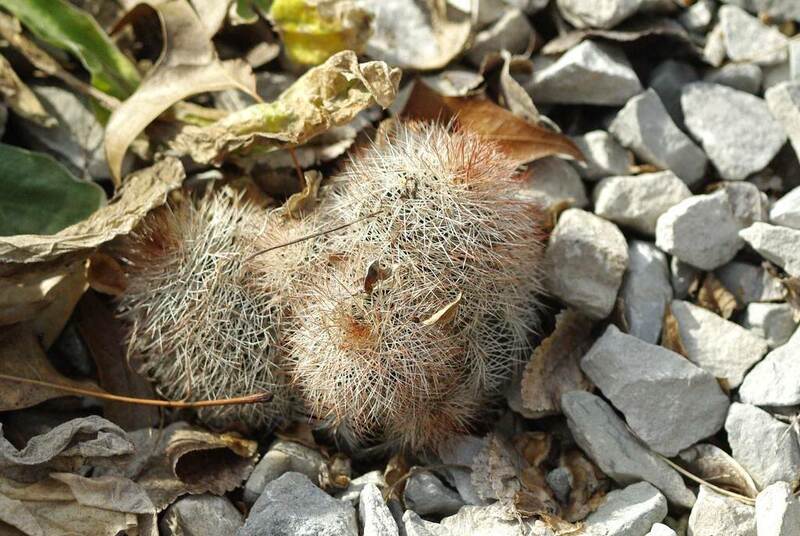 In any case, I'm excited to see these here, as it gives me an idea what to expect from my little cactus seedlings. Someday. You know what species I didn't see surprisingly? 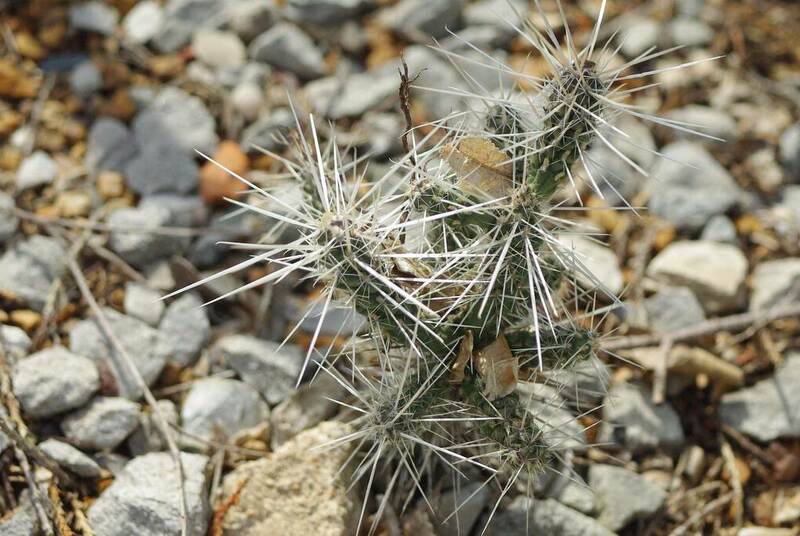 Escobaria missouriensis, the Missouri foxtail cactus. I should point out that although there was barely a person in the orchid show room that wasn't carrying a camera and filling it with orchid snaps, there was a much smaller crowd out here bent over the gravelly beds taking macro shots of the cactus. And by "much smaller" I mean it was only me. Me and a steady trickle of people coming out of the Temperate House. A good mix of grandparents, parents, young couples, and kids. I overheard a grandmother saying "Remember, this is where 'Margaret' (name changed to protect her identity and because I can't remember what her real name was anyway) touched the cactus and got stickers in her finger. 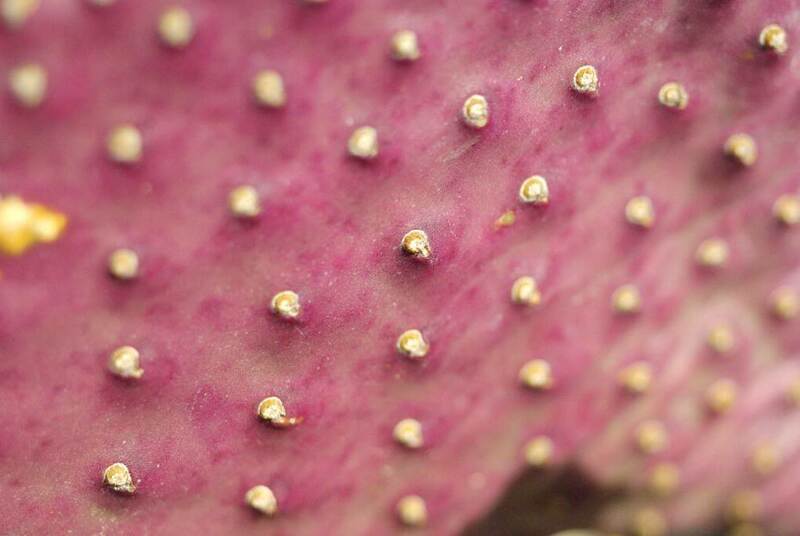 They really are prickly pears! Hahaha." So that was it for the rock garden on this trip. 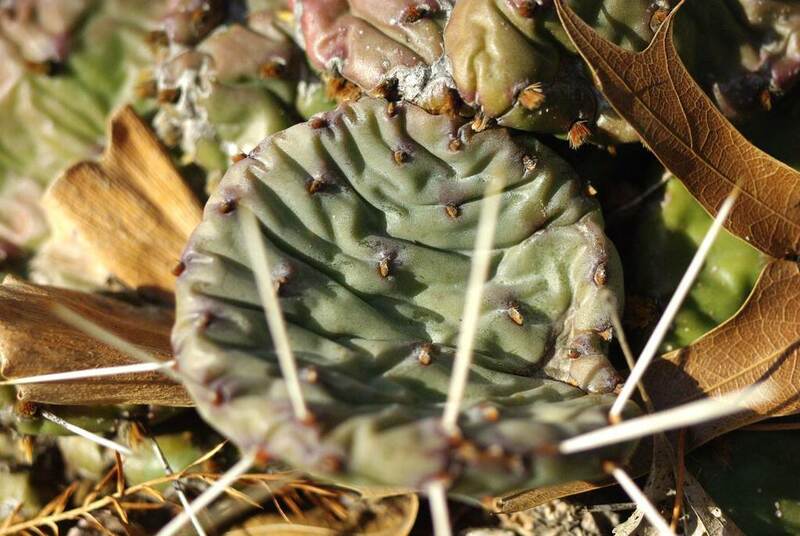 I know somebody who's going to be adding more cactus, Yucca, and Agaves to his garden this year! Alan, I hope you get to visit the rock garden again in summer so we can see a comparison in the transformation. Those little hedgehog cactus have gorgeous, giant blooms for their size. I found this post to be extremely interesting. 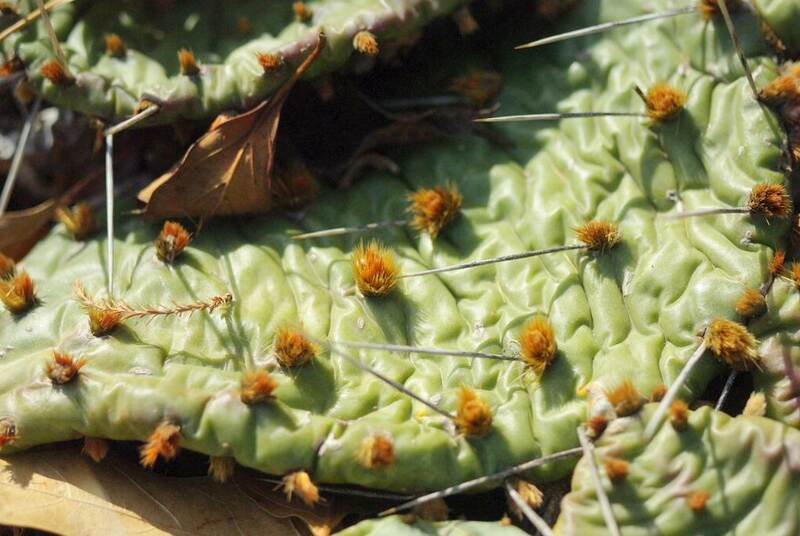 I've seen individual prickly pears all shriveled up but never on such a grand scale. 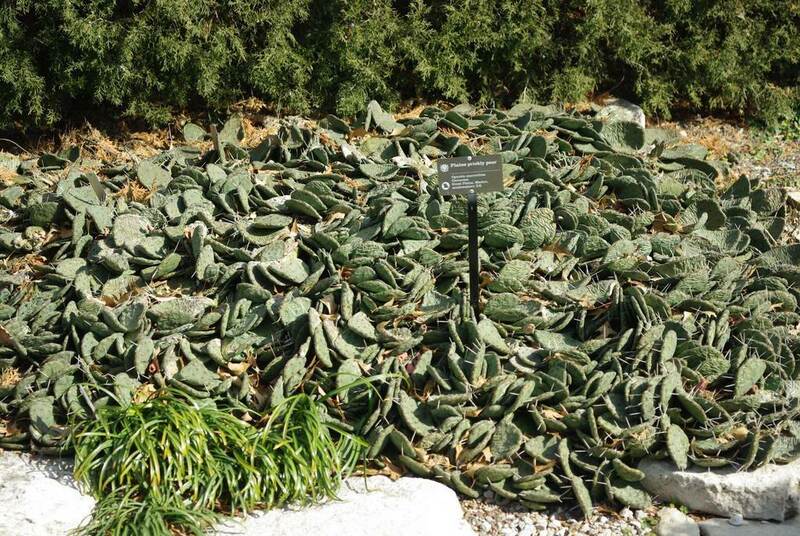 It was very encouraging to see how many different kinds of cacti you can grow in your zone. We'll make a convert out of you yet! 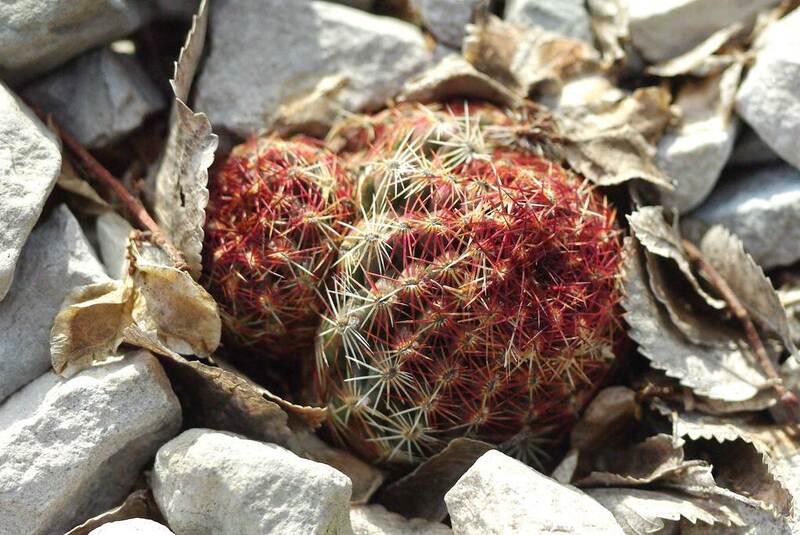 Echinocereus triglochidiatus is one of the most beautiful small cacti when it blooms. There's also a (nearly) spineless form call 'inermis'. 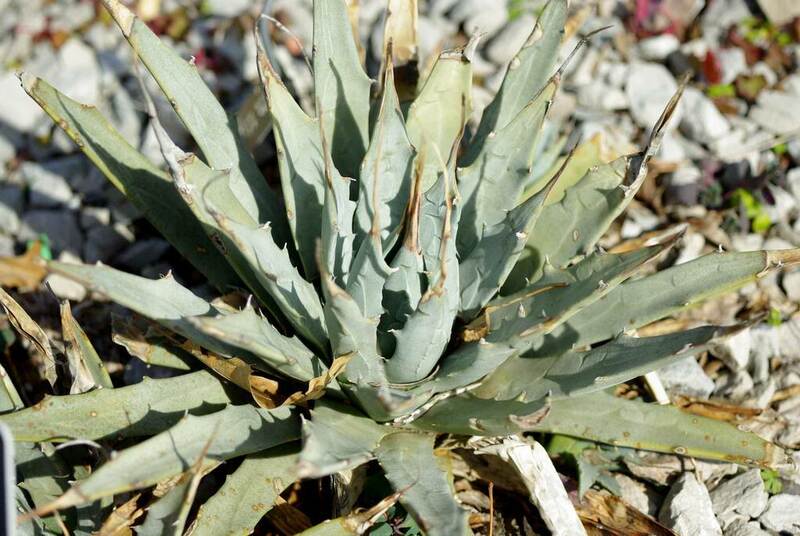 Agave utahensis is one of the most cold-hardy agaves but requires perfect drainage. I managed to kill one although I was very careful. 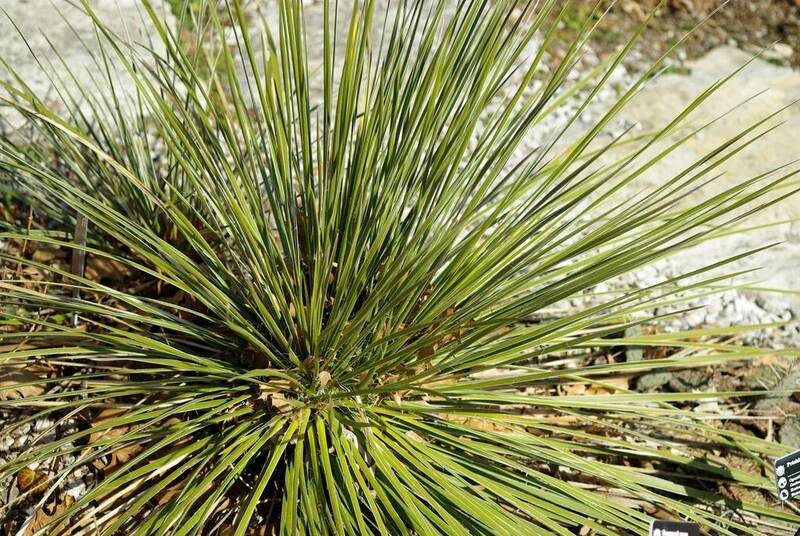 It's a smallish agave, as you noted, but it can grow to some size in its native habitat. Check this out. Yay! Look at you and your cactus hunting. 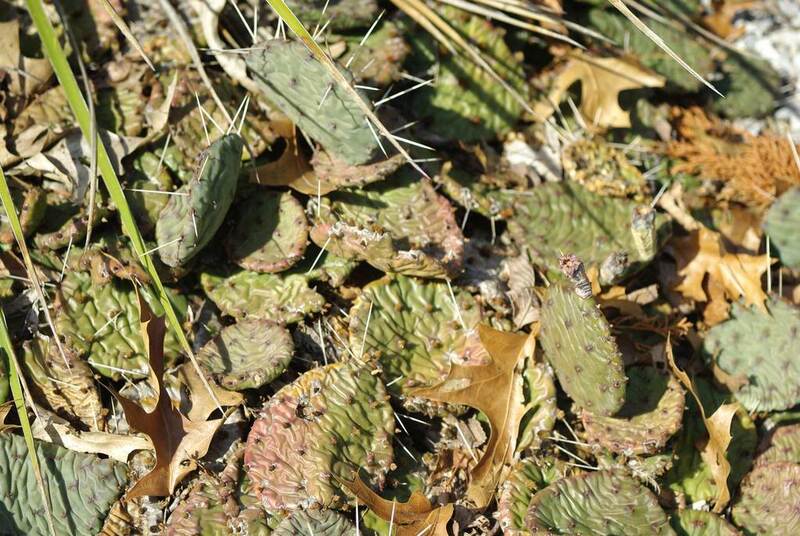 I've got a few of those Opuntia humifusa and mine look pretty much exactly like the ones you photographed. It will be interesting to see what they look like when things warm up.